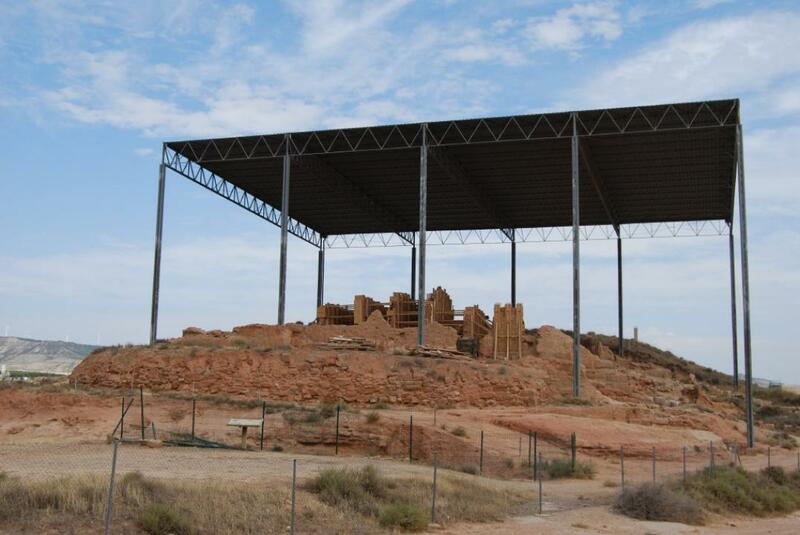 The Celtiberian city of Contrebia Belaiska (Botorrita, Zaragoza) is located on a hill known as “Cabezo de las Minas”, in the right bank of the Huerva River, to about 20km from Zaragoza (the Iberian Salduie). 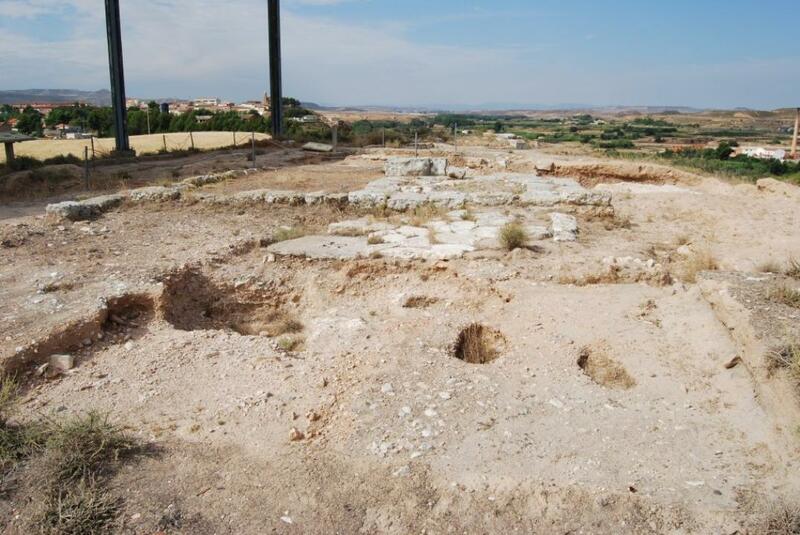 The old city was settled on a meseta of plaster basis and of tertiary materials (387m of height above sea level) with a privileged situation since a wide extension of land, from the fertile lowland near to the neighbouring foothills and the passage of the river. The acropolis occupies the watershed between the Huerva in the North and the Barranco Vicario in the East, with the little ravine of the Minas in the West. 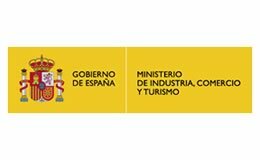 The first news are due to Manuel Pellicer and J.J. Pamplona, in 1957, but the first discovers did not forbidden the installation of the factory Largo-Cem, that had affected in a serious way the lower part of the site and the High-Imperial city. 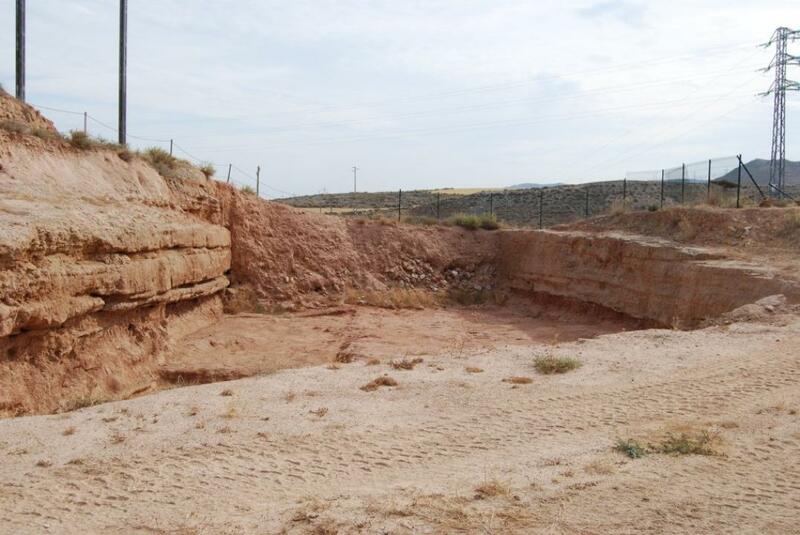 The first excavations that were realized by Prof. Antonio Beltran of the University of Zaragoza took place in 1970. 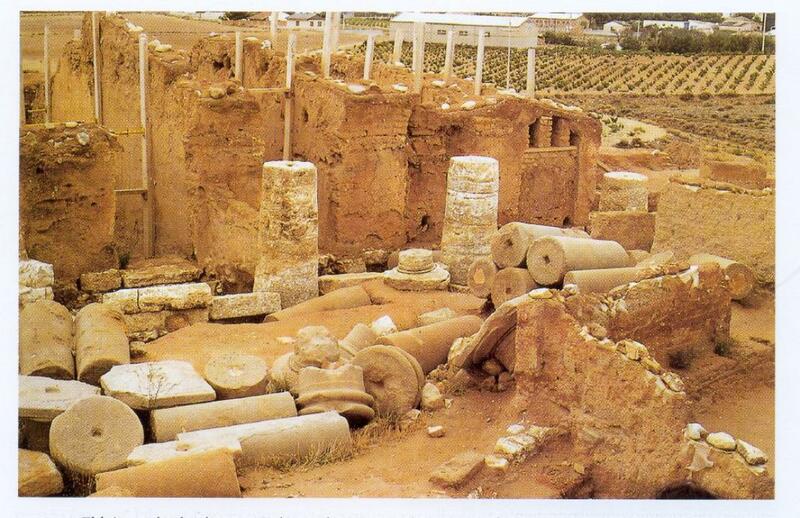 These first excavations carried on till the year 1984, associating to them M. Medrano and A. Diaz till the year 1989; realizing later precise works, depending on the protection, down metallic coverage of the whole of the acropolis. It is the Celtic etymology Kom-treb-ya, which meaning according to De Hoz is “collecting of housings”, “joint rooms” or “to live joint”. It has been considered that Belaisca coulb be translated to Latin as Conuentus Bellorum or “meeting of Belos”. So Contrebia would be the head of the judicial party of the Belos (Villar and Jordan). The old name of the city is known from the 2nd century BC thanks to the legend of the money (kontebakom bel), the card of hospitality of Froehner (kontebiaz Balaiskaz) and thanks to the famous Latin bronze, the tabula contrebiense of the year 87 BC., where it is mentioned Contrebiae Belaiscae. 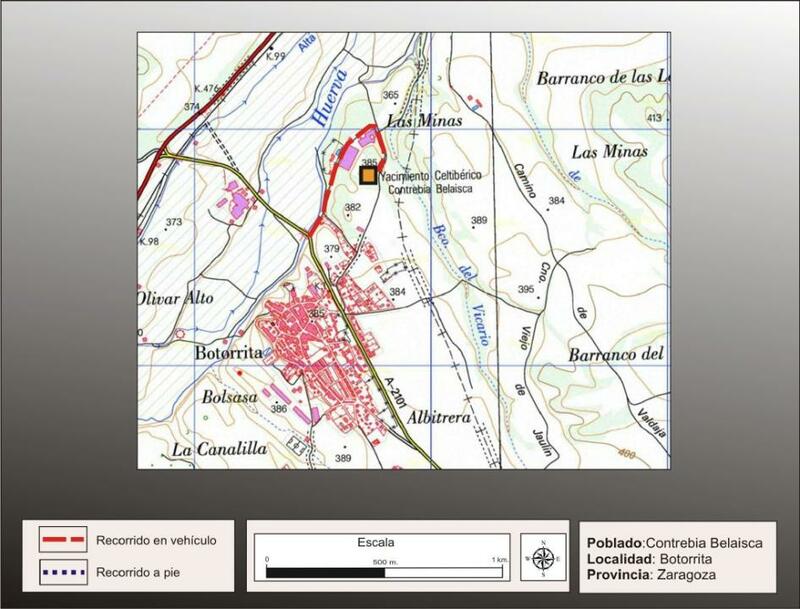 The reduction of this city to the site of Las Minas or Zaforas de Botorrita was realized by Miguel Beltran connected to the information of the mint house, the card of Froehner and the pieces of information that are given off from the Itinerary that marks the Ravenate. 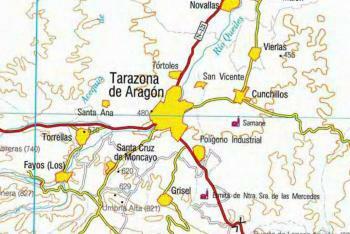 Moreover other two homonym cities are known, as Contrebia Leucade, in Inestrillas (Aguilar of the River Alhama and La Rioja) and Contrebia Karbika, located according to someones in Fosos de Bayona (Villasviejas, Huete, Cuenca) but without any security. It has been supposed, as hypothesis of work, that the first occupation of the city would be around the 5th century and the end of the 4th century BC., to which it is attributed the exterior city wall of the acropolis, even if without any security. To the 2nd and 1st centuries BC., corresponds the stage of height of the city, occupying the acropolis and the wide down zone, moment in which the money is coined with the inscription of Contrebia Belaiska. 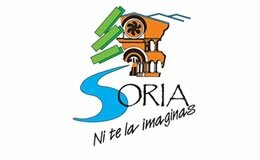 Moreover, it stands out the importance in this moment thanks to the document of mediation that played in the conflicts among the neighbouring cities, as seems to show the texts of the Bronzes and specifically of the so called Botorrita 2. This city was destroyed by Sertorius in the year 77 BC., as Livius mentiones, after having been subjugated to a siege of 44 days. 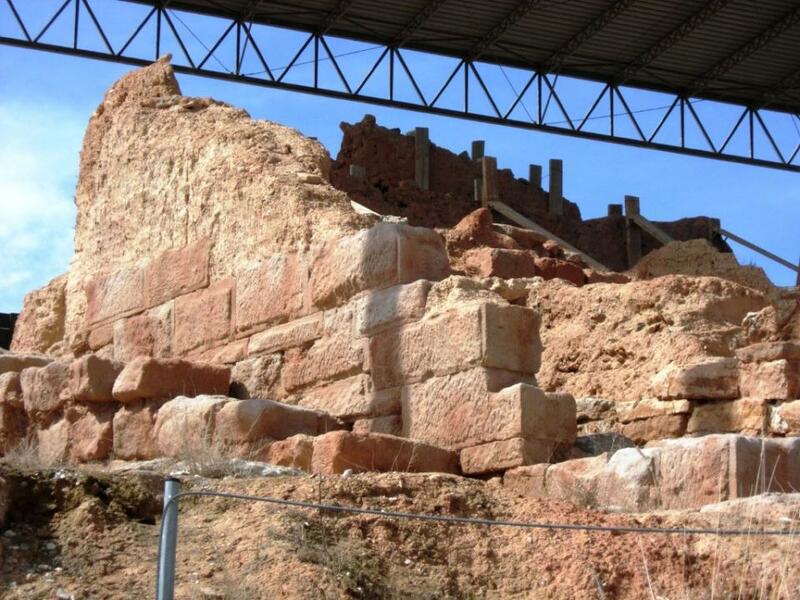 It is known a previous occupation of the Roman High-Imperial epoch that located the acropolis in the right edge of the road of Zaforas, in the borders of the end of Botorrita and almost in the end of Maria de Huerva. The city remains in the Low-Imperial epoch since it appears mentioned in the Ravanete (7th century), even if in this moment it could be about a lower settlement, bound to the route (between Caesaraugusta and Dertosa), dependent on the neighboring Caesaraugusta. They have been found in this city four bronze writing plaques: one in Latin and other three with Celtiberian script. These plaques have six orifices that indicate its public exposition probably in the high zone of the acropolis. 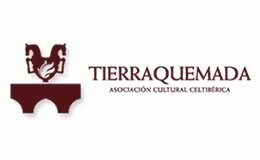 In the first excavations realized by D. Antonio Beltran in 1970, it was discovered the First Bronze in Iberian script (tabula contrebiensis). Ten years later, in 1980, it was discovered by clandestines the known Latin bronze (Fatas, g., Baltran Lloris, F., et alii, 2001). The Sertorius destruction is the chronological framework ante quem (before the destruction of Sertorio in the year 77 BC.) for these documents guaranteed by the own epigraphic structure and the destruction context in which they appeared that has left signs of the fire in them. 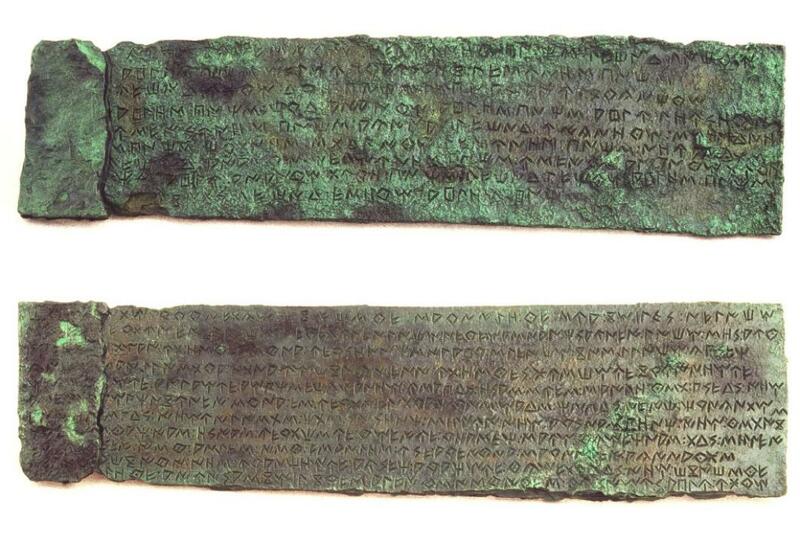 The text of this bronze that is written in Latin and keeps a Roman legal terminology, collects the arbitration of the Council of Dignitary People of Contrebia in the lawsuit that fought out about if the neighbouring city of Salduie had right to buy certain lands to build through them a channel of agricultural water. This lawsuit was sanctioned in favour of Salduie (Zaragoza) and against Alaun (Alagon) on the 15th of May of the year 87 BC, by the governor Gaius Valerius Flaccu, in the course of one of his judicial tours through the territory. The city has given other three bronzes written in Celtiberian language, which texts follow a Roman ruled paper, even if adapted to the Indigenous necessities. 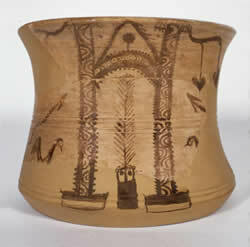 It is not clear the interpretation of the texts, but it is possible that they could be interpreted as Botorrita 2, that is taking into consideration that Contrebia Belaiska had been useful in many occasions as centre in which they arbitrated differences among neighbours under Roman control. This city minted bronze money, ases. They know two issues one of the end of the 2nd century BC and the second in the beginning of the 1st century BC. In these moments of height, the city would occupy as the acropolis as a wide down zone, standing out the density of “industrial installations”, the ruins are distributed along 32 hectares. Every thing leave to think that the acropolis was abandoned after the Sertorius stage, having only some previous residual occupations. To this moment correspond the more significant ruins discovered. It was discovered a big defensive moat that moreover provided the stone for the building of the city wall and perhaps of buildings of the city. Of this defensive building work it has excavated the Southern half of the hill, with a depth that could reach 4 or 5m and a width of about 12,5m. After the moat, it has been discovered a continuous wall of the city wall of 44,50m of length and about 2m of height, with an East-West orientation that corresponds to the older moment of the city (end of the 5th century or beginning of the 4th century BC.). This building work presents an inflection leaned to its Western zone and a corner in the East, leaving a front (about 30m of length) lightly curved towards outside. This stretch of city wall, to a lower level, surrounds the Southern zone of the big building of the acropolis. In Western direction it could be seen other line of the city wall of about 25m of length, 1,70m of height and about 0,90m of width that reinforces the inner part made up of four superimposed rows, made up of sandstone ashlars. Parallel to the city wall, adopting the same shape and direction of it, and to 4,50m of distance in direction of the hill top, we find a big wall of adobe that has 2m of height. Between the city wall and the wall of adobe it is sited a floor of plaster and little stones, that it could be a footpath between the both. To 4,50m in the East and to 2,90m in the West of the wall of adobe, it is possible to observe other city wall made up of big ashlars of limestone, with seven superimposed rows (about 17m of height and 1,40m of width), made up of three parallel lines, the more internal part was useful for the support to the Southern wall of closing of the big building of the acropolis. The campaigns of excavations have discovered an important architectural group in the upper part of the top hill, in which stand out a big building that occupies a surface of about 225m² (15 X 15 m), realized with walls of adobe of big size, building on blocks of limestone stone. 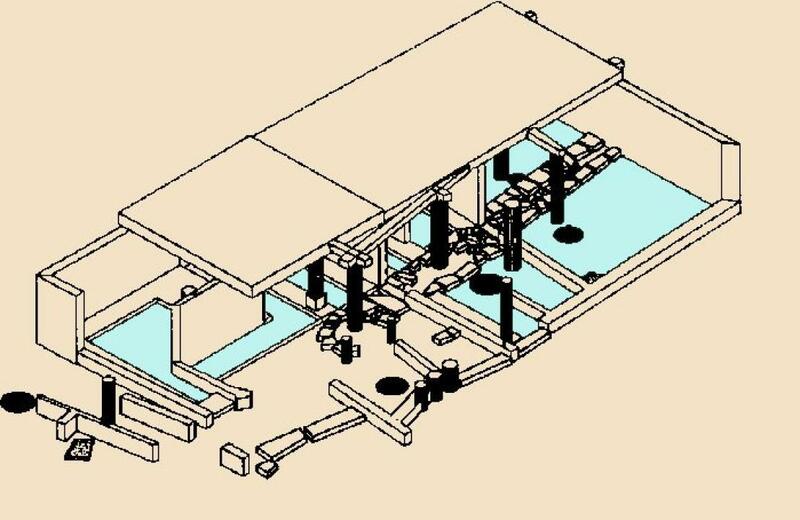 The building is made up of narrow and rectangular or trapezoidal five rooms, no totally parallel, but opened lightly in fan from North to South, specially the more Oriental parts. The maximum height kept of the two walls is of 5m and it had two floors even if it could not be determined with security if it was the maximum height of the building or continued towards up. The rooms opened towards outside through path doors to a portico gallery with three columns, built on square bases made up of four cylindrical superimposed tholobates, realized with stone of plaster, which diameter decreases from down to up (they could be trimmed with plaster). Probably the gallery finished off in its extremes with two pillars in the corners, extending (in antis) the exterior walls (or five columns according other interpretation if the base of the pillars correspond to the columns). Initially it was believed that this building would have a politic-religious function that was the Curia or a public place because on its feet it was found the “tabula contrebiensis”. Also it was identified as a temple, in which each one of the five compartments was dedicated to a divinity. 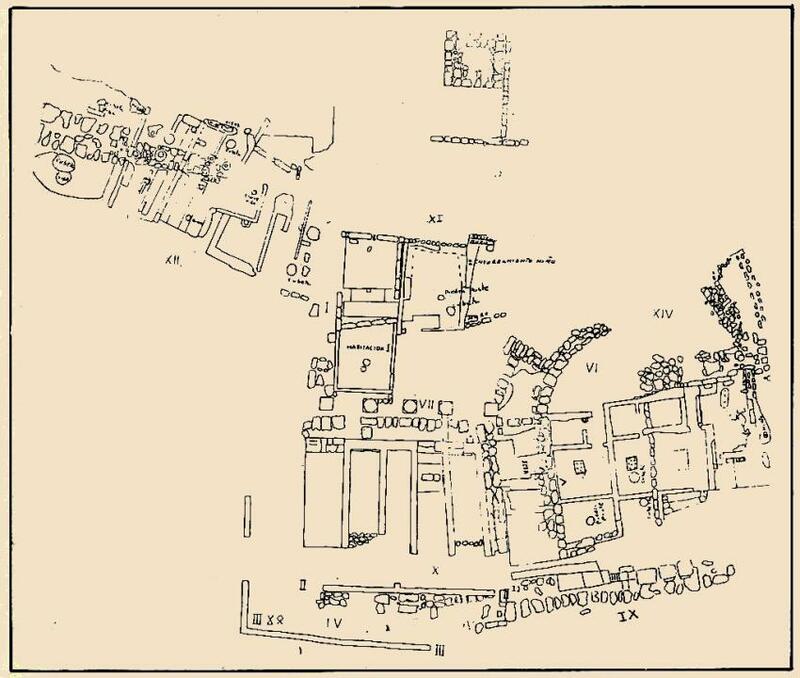 Later, A. Beltran (1988) and M. Beltran (2005) set out that it could be a horreum publicum (warehouse of grain) with clear parallels in some Hellenistic site of Minor Asia (Kaunos) or the later of Massada. Others, without getting out the function of storage, have talked about a market of leathers, related with the wide installations of tanneries found in the city (Diaz and others, 1991). After the abandon of this building as horreum it was used again later in a moment that could not be fixed as it is testified by the divisions made in different parts of the same. On the foot of the acropolis construction of mud are situated and in the lower part a big house of Italic type, installation of agricultural character of Republican epoch with seigniorial rooms, specially a tablinium, with floors of opus signinum and walls painted with uniform colours, specially in black and red, and courtyards and warehouses with stones of mills and deposit of flour in amphoras and in one of them, dedicated to the agricultural tasks, the Iberian bronze (tabula contrebiensis) written in both faces. The Roman High-Imperial settlement is located in the East of the acropolis in the right edge of the route of Zaforas, in the borders of the district of Botorrita and almost in the district of Maria de Huerva. 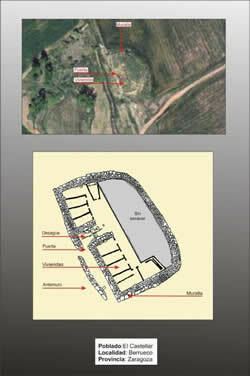 The High-Imperial city located in this low zone is superimposed partially to the Late-Republican occupation and it has provided a street of 7,70m of width with floor of pebbles and steamrolled earth and a part of a housing with work room and warehouse and occupation till the Flavian stage (70 AD.). Beltran Martinez, A. (1982): Excavaciones arqueologicas en Contrebia Belaisca (Botorrita, Zaragoza). Noticiario Arqueologico Hispanico, 14. Medrano, M.; Diaz, M.A., Tramullas, J. (1991): Reconstruccion del edificio monumental de Contrebia Belaisca (Botorrita, Zaragoza). 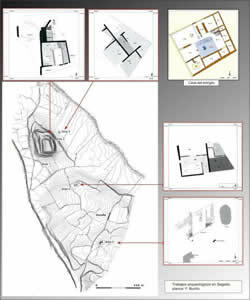 Complutum, 1:281-292. 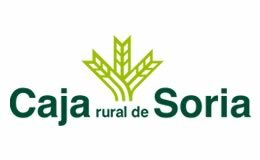 Diaz, Mª A., Medrano, M., y Tramullas, J. 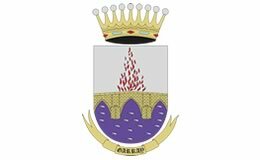 (1993): Reconstitucion asistida por ordenador de las instalaciones de tenerias de Contrebia Belaisca (Botorrita, Zaragoza), Aplicaciones Informaticas en Arqueologia: teorias y sistemas, 248-255. Bilbao. Beltran M. (2005): Contrebia Belaisca (Botorrita, Zaragoza). En A. Jimeno (ed. ): Celtiberos. Tras la estela de Numancia. 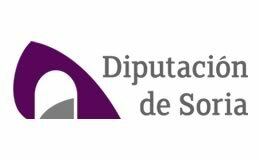 Junta de Castilla y Leon, Diputacion y Ayuntamiento de Soria, Caja Duero, Salamanca.